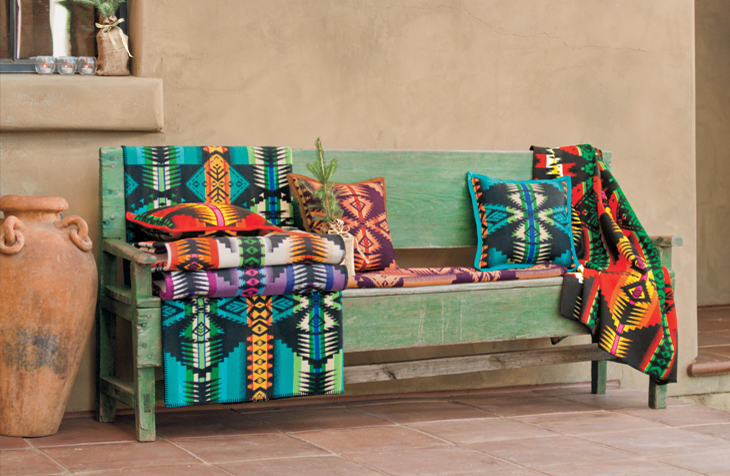 Being from Oregon Pendleton wool has always been a coveted item. My grandma had the tiniest little Pendleton wool blanket that she would remind me to be careful with because it was a "Pendleton Wool Blanket." After about the age of 6 it was too small to even cover my legs with but I would stroke its soft texture and snuggle it all the same. 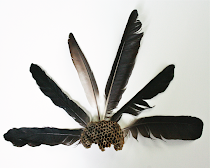 Well, now it seems to be in fashion everywhere, high fashion, home decor, kids wear; and once I saw it on shoes, I realized, okay this is definitely trending. 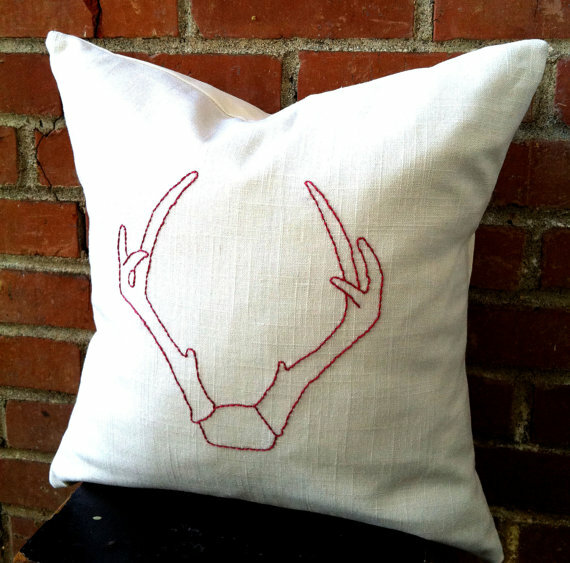 I suppose with raw wood, chevron stripes and antlers all the rage these days this new (old) trend is right on target. Navajo textiles are amazing and maybe they also feel familiar to me because they have been used in Pendleton textiles forever. I believe these textiles draw us in so much because they have meaning and significance for the Navajo's that introduced these lovely woven textiles so long ago. For the Navajo people that made and continue to make authentic Navajo textiles, weaving is not only a source of livelihood, it is a way to participate in traditional Navajo culture and community. 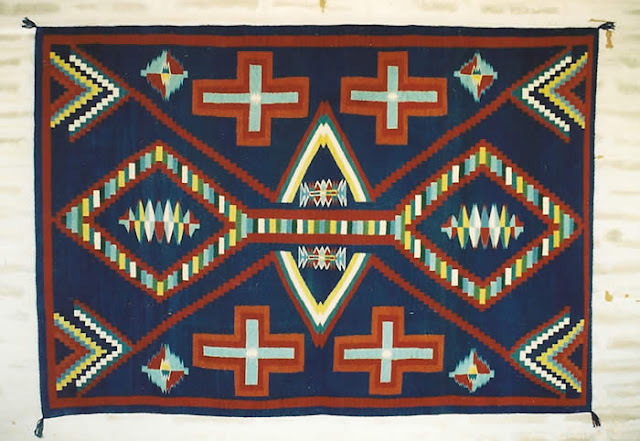 The art of weaving is an expression of beauty, harmony, and balance: concepts that lie at the center of Navajo art and life. These seem like great vibrant energies to bring into to your space and world. 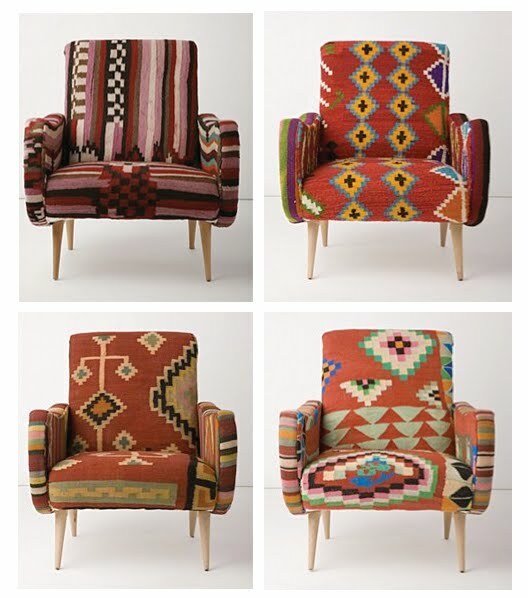 I am glad to see Pendleton wools and Navajo prints making a come back. Wool is a beautiful natural fiber that is oh, so warm for the cold months ahead. And the rich textured Navajo designs are often coupled with vibrant colors to keep our spirits up on these short winter days. Now where can you get in on the action?? 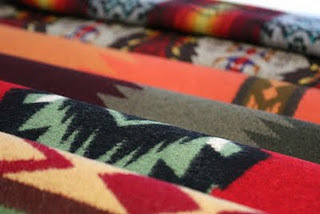 Pendleton blankets are really very nice. My ex-husband and I were given one as a gift years ago. Unfortunately when we divorced, he got custody of the blanket. Maybe one day I'll get another one. :-) You have a very nice blog. So nice to connect with you thru vB! Not really my style, but those Navajo blankets are gorgeous! 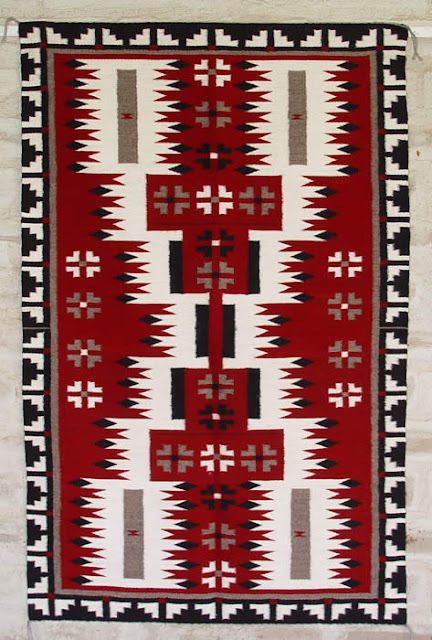 My in-laws live in New Mexico and have several authentic Navajo blankets that are quite old. The craftsmanship is amazing. Nice navajo prints, the room is very inviting, warm and comfy. Love those chairs! The fabric design makes them look so, so comfy! These are beautiful. 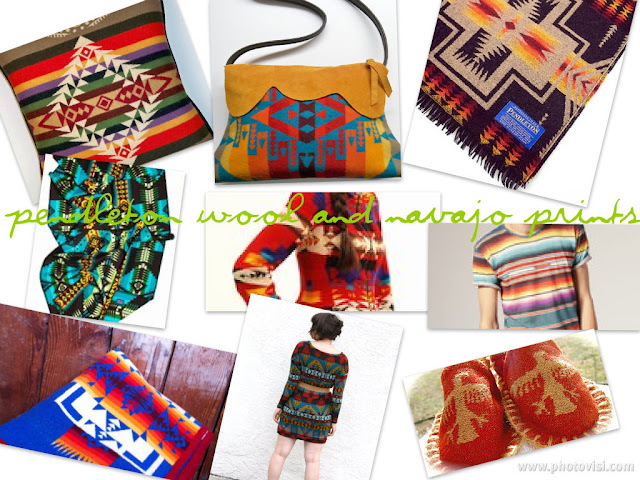 I am half navajo and half hopi, the designs are similar but different in many ways.